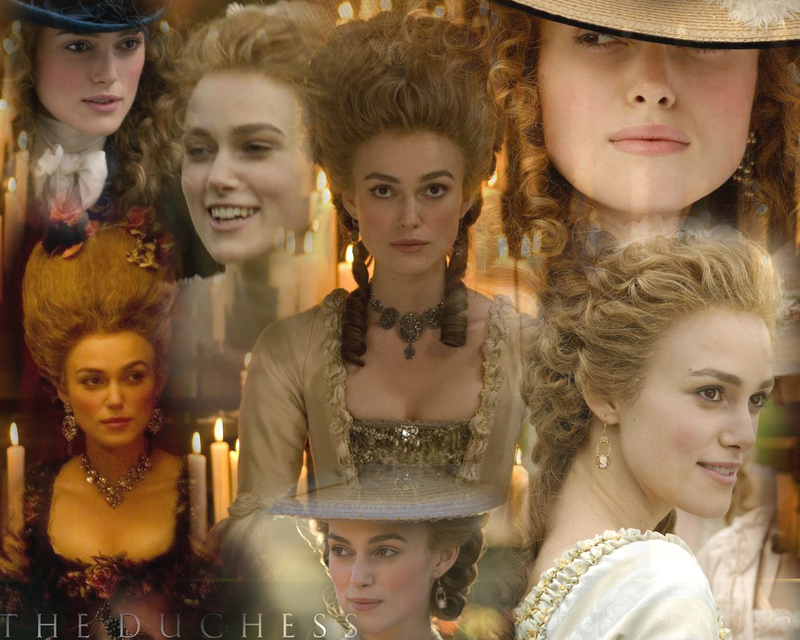 The Duchess. . HD Wallpaper and background images in the Period Films club tagged: the duchess keira knightley. thanks charleybrown, and for introducing me to fanpop!